Pro Tools Expert Deputy Editor Dan Cooper had the opportunity to interview Grammy Awarding winning Mix Engineer Michael Brauer for the Pro Tools Expert Community. Dan asks Michael about his partnership with Waves and the new Brauer Motion plug-in. Dan dives a bit deeper and asks a selection of questions regarding mixing and music production. In this video from NAMM 2017 Technical Editor James Ivey speaks to Fab Dupont about his time at the show with Universal Audio, his mobile mixing workflows and NAMM 2017. For this interview Technical Editor, James Ivey traveled to Merton in Surrey, south west of London to meet John Merriman of Crown Lane Studio. In this Pro Tools Expert Podcast Extra Interview James Ivey talks with recording and mixing engineer Al Schmitt and his assistant of 14 years Steve Genewick. James chats with Al and Steve via a Skype call into Capitol Studio in LA. In this video interview Pro Tools Expert team member James Ivey talks to Bruno and Conor from Mogees. 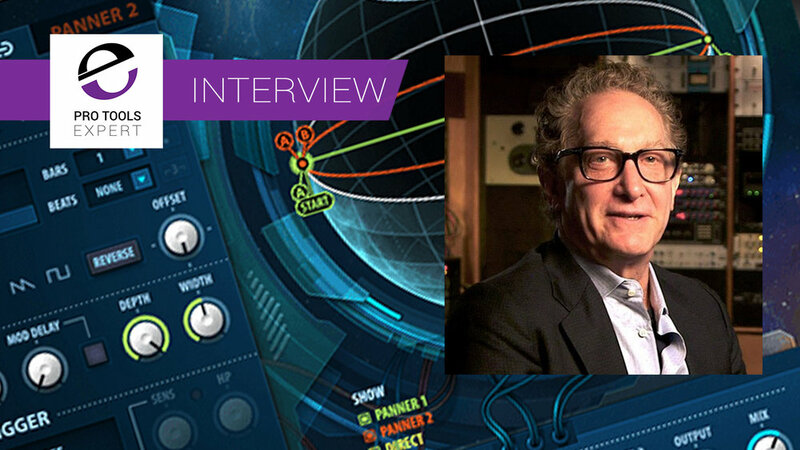 In this video James talks with Al Schmitt and Steve Genewick about music production. Mike Thornton talks to Walter Mair about his composition work for TV and Film. In this interview at a Jigsaw24 event in London Mike Thornton talks to Andy Bradfield about his mixing work for TV and film and his collaboration with composer Walter Mair. 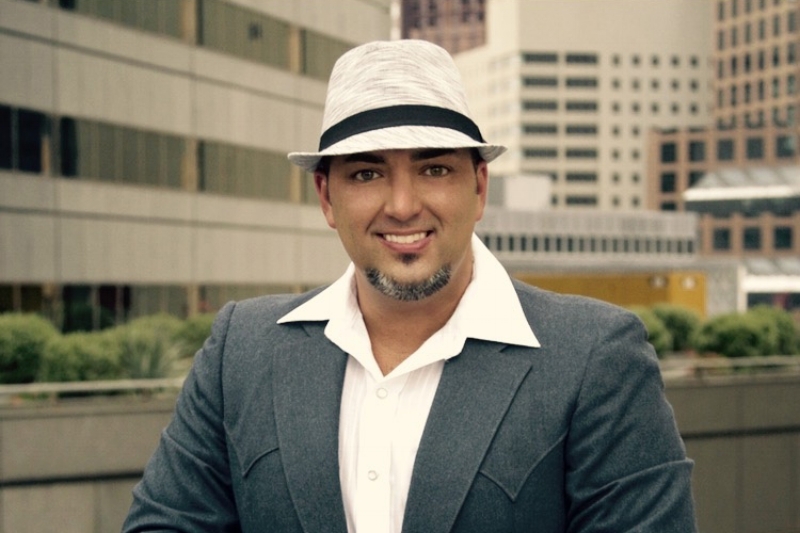 James interviews Paul Drew about his involvement at the DWB Music song writers camp and some of his latest mixing and music production work. Pro Tools Expert team member Mike Thornton interviews Bob about his journey through the industry and his workflow for Deadliest Catch and much more. Russ interviews producer Fab Dupont. Fab talks about his philosophies of music production. 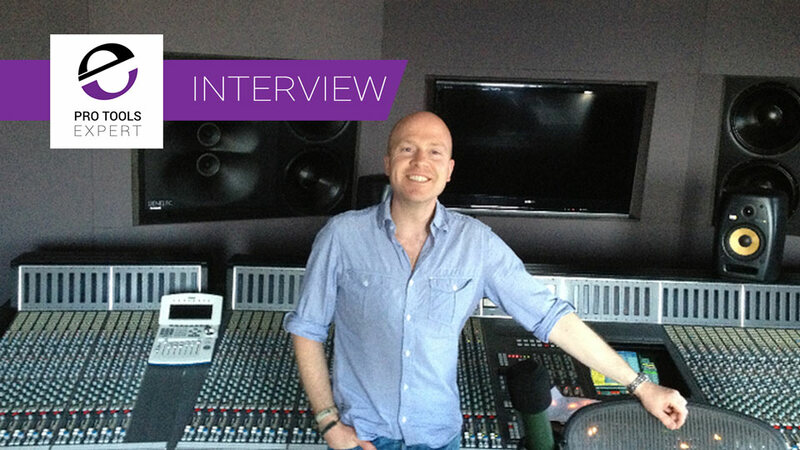 In this interview Pro Tools Expert chat with Michael Carnes from Exponential Audio. 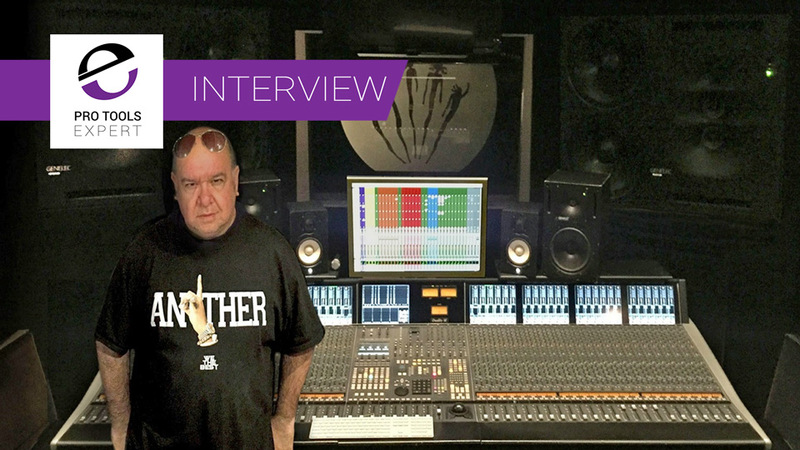 In this interview Pro Tools Expert team member Russ talks with Steven Slate about his work in music production, Slate drums and analogue modelled plug-ins.